It is not normal that a plane falls, and much rarer still is that the airplane is never found, but it does happen. 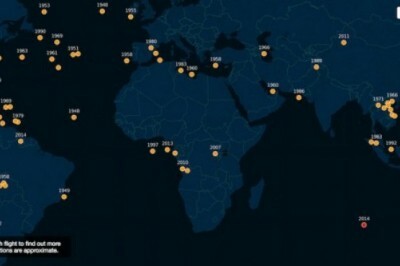 It is easy to find on the Internet the list of missing aircraft, but cartodb have wanted to represent that list as an interactive map. Today we have a utility that can help you with these calculations. these web pages through a series of questions can help you get an idea of the budget needed for a web page or application . Spoil me intended as internet place to store all possible spoilers of the film world. 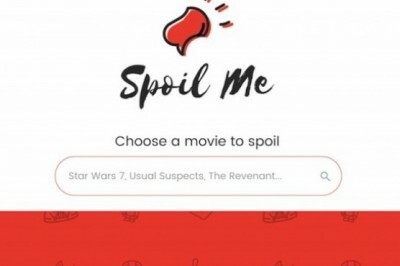 Spoil Me has a large database of movie titles. Users should only look for one in which they are interested and access each of the spoilers there are stored. 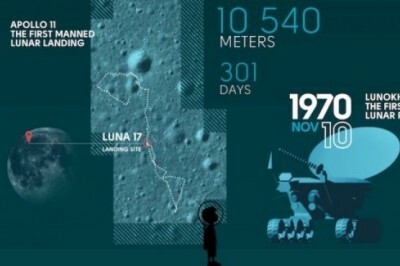 Space We Trust, an interesting interactive web site that allows us to review the history of space exploration in an entertaining way . 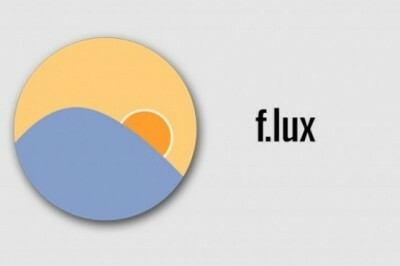 F.lux This free program which makes use is that at a certain time, set by the user who uses it , lower brightness and adjusts colors to a softer view of form automatic, during the day will look normal. 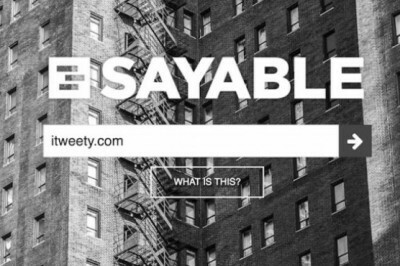 Sayable.co, an online service which you will have a link with just three random words to access the link. This is a free web application that we just have to insert the URL of the page we want to analyze. 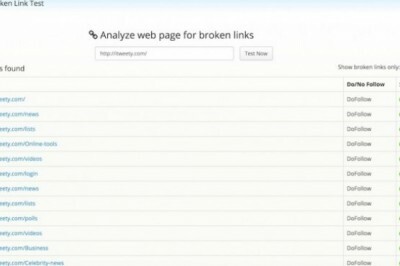 In case of putting a domain, analyze the same home page as it is not responsible for entering into each internal page links to keep looking. 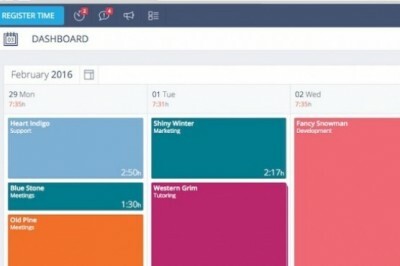 Here we have a very attractive platform for Tracking Time, a solution that helps us record the time we spend on different tasks so that we have always kept the effort spent on each project. 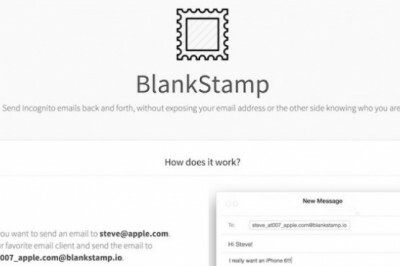 blankstamp is a different system to obtain a similar result in this case we can send anonymous email from any email client, without having access to any specific web page. 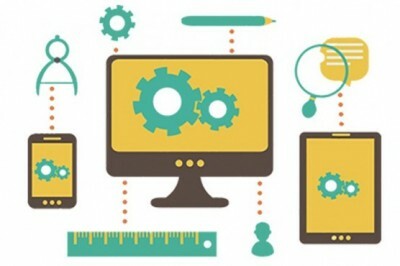 These are a Few Online Tools that are helpful on the internet and can serve their purpose of their features and functionalities. 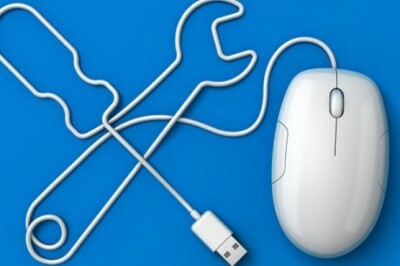 Here is the list of 8 Useful Online Tools Found On The Internet. 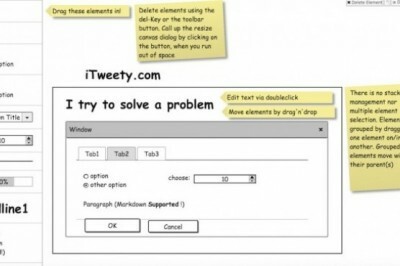 quickMockup, a Web site from which we can shape our ideas without checking or download anything on our system .In addition, with quickMockup we can build good interfaces. Transparency.org has published information relating to corruption in our planet, assigning a score to each country based on the proven corruption during the year. 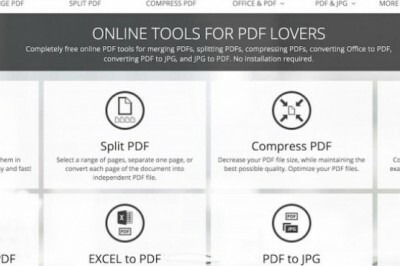 ILovePDF is a web application that allows us to create PDF documents online as well as perform other tasks conversion and modification on them. 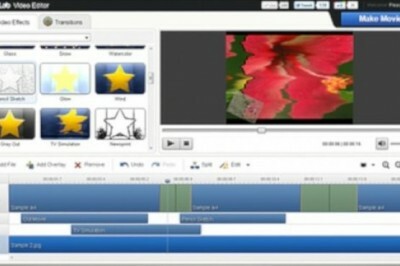 FileLab Web Apps is a web platform you will find two tools to edit videos and audios free online. 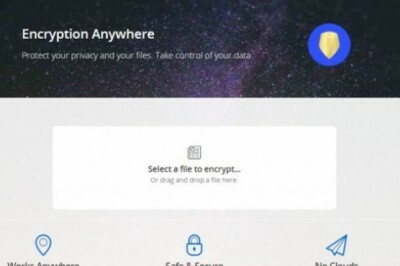 Protect any file by setting password to it with the help of this online tool zipit.io web application. A Map tool where you can see which companies are hiring professionals in various areas of technology.